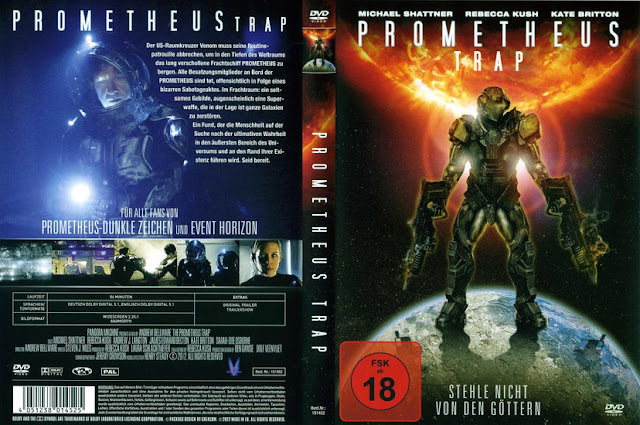 Mockbusted reviews The Prometheus Trap. I think I was already aware of this Horror News review of Prometheus Trap. Here's a strange thing: Google notes that some search results for "The Prometheus Trap" have been taken down as part of a DMCA request by Lion's Gate. Yup, there it is at number 129. I have no idea why Lion's Gate's lawyer had it taken down, they don't even own Prometheus.